We’re in the Give!Guide this year! 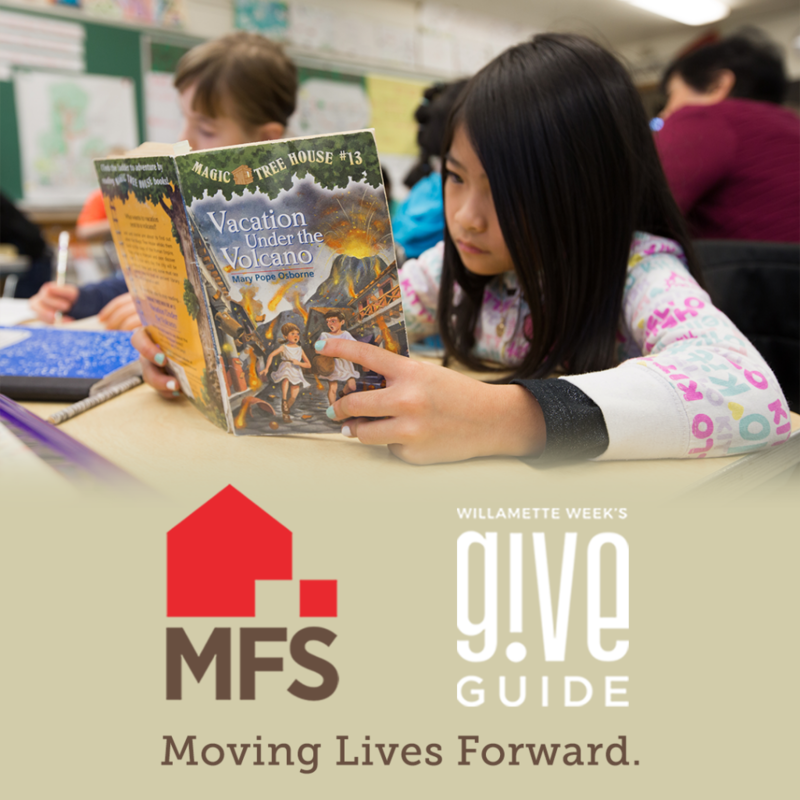 Metropolitan Family Service and Willamette Week Give!Guide are asking YOU to join us to help Move Lives Forward for 18,000 people in our community! You shop, Amazon gives.A Gathering of Good – Thank You! 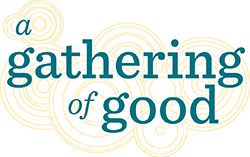 Save the Date for A Gathering of Good!